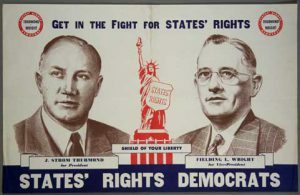 July 15, 2015: the conviction and eventual execution of Ethel Rosenberg for joining in her husband Julius’s espionage conspiracy rested largely on trial testimony from her younger brother, but in private testimony to a grand jury seven months before the 1951 trial, Mrs. Rosenberg’s brother, David Greenglass, never mentioned involvement by his sister in Mr. Rosenberg’s delivery of atomic secrets to Soviet operatives, according to a grand jury transcript released on this day. 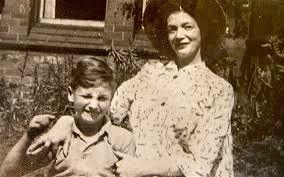 July 15,1958: John Lennon’s mother, Julia was visiting her sister Mimi’s house where her John was living. Shortly after leaving Mimi’s house, while crossing the road to get to a bus stop, she was struck by a car driven by an off-duty policeman, 24-year-old Eric Clague. Contrary to some reports, Clague was not drunk at the time and he was driving under the 30mph speed limit. He was, however, a learner driver who was unaccompanied. “Julia,” “Mother,” and “My Mummy’s Dead.” are Lennon songs dedicated to or inspired by Julia. July 15, 2002: John Walker Lindh pleaded guilty to aiding the enemy and possession of explosives during the commission of a felony. 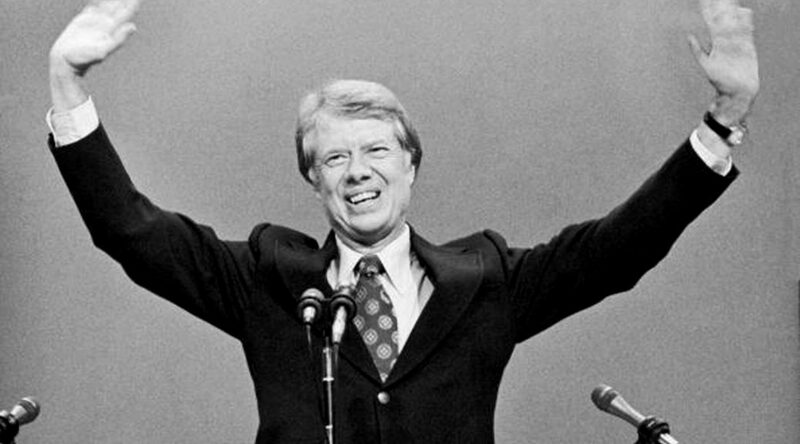 July 15, 1976: Jimmy Carter nominated for U.S. President at the Democratic National Convention in New York City.